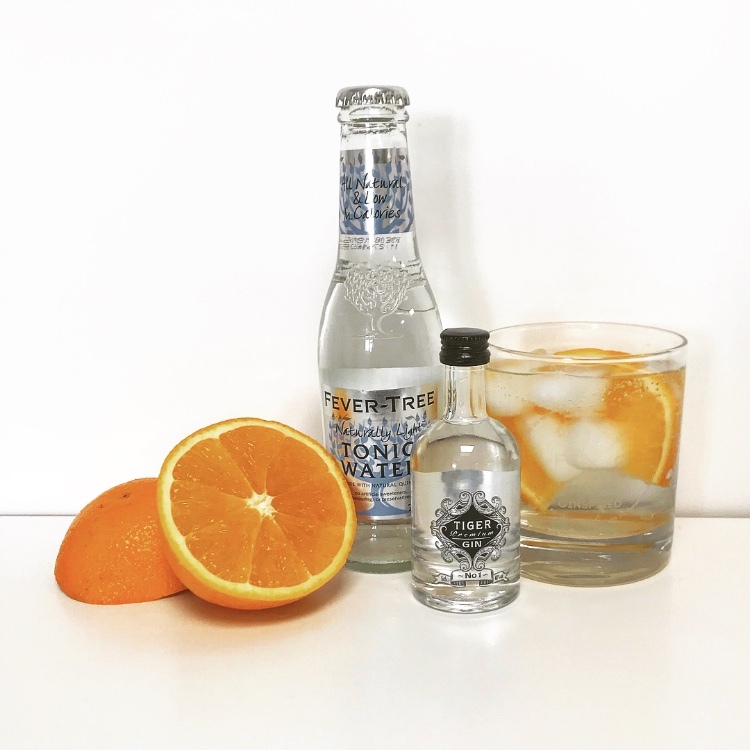 For this weeks post, we're talking all about the award winning Shropshire gin, Tiger! After an incredibly difficult start, Shropshire lad, JJ Lawrence launched Tiger Gin. Having to battle in court against multi-billion pound global empire, Heineken, due to the name being too similar to Tiger Beer. Sticking to his guns, JJ came out of top and Tiger Gin was released in 2016. Boasting multiple awards with the most recent being silver at the 2017 IWSC (International Wine & Spirit Competition) for it's gin and gin & tonic categories, silver at the 2017 San Francisco World Spirits Competition and gold at the 2017 The Gin Masters. Tiger was born when JJ reached out to Alcohols Ltd, who have been developing and producing some of the best award winning gins in the world for nearly 100 years. JJ and the distillers at Alcohols Ltd worked hard on creating and perfecting the formula until they had the brilliant finished product that is Tiger Gin! What gave you the idea to start creating your own gin? I have a passion, a real passion for Gin. I find the history, the different botanicals used, the different tastes etc. quite fascinating. How long did it take to go from idea, to working with Alcohols Ltd, to your finished product? It was Tiger Gin or nothing, but why? What’s the story behind the name? Those who know me, call me Tiger, we all know a Tiger right! You hold such a great success story, battling against Tiger Beer in court. How did you win against such an global empire? The name became a matter of principle, the more I was told I couldn’t use it, the more determined I became, It really was… the spirit of a Tiger! I had to appoint a trade mark attorney for two years, it finally went to court in London, I then also had to hire the services of a trade mark barrister… and off to battle we went! I just knew I was in the right and I was not going to be bullied. It was a very difficult time, I just kept saying the mantra to myself - “It’s not the size of the man in the fight, it’s the size of the fight in the man”. My wife kept saying "just call it the Big Cat Gin" but it had to be TIGER! After Tiger, Monkey 47 and Hendricks. 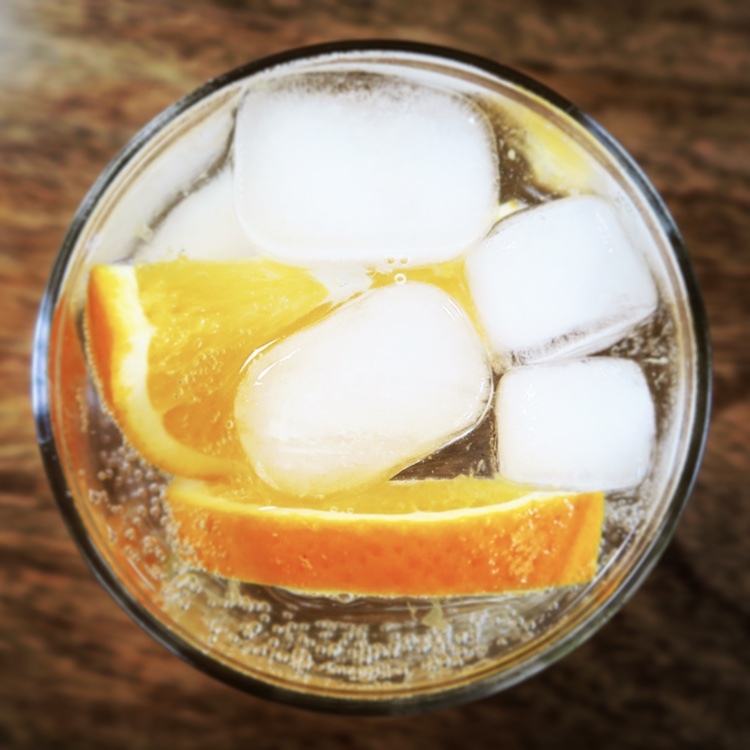 What’s next for Tiger Gin? Watch this space! Currently working on a new formula, i'm very excited about this! Thank you to JJ for helping me out with this blog post, I looking forward to trying your new formula!